On December 9, Polish heavy metallers CRYSTAL VIPER will release a video for the first single from their new album, titled "Queen Of The Witches". "The Witch Is Back" clip was produced by the Grupa 13 production house, which previously worked with KREATOR, BEHEMOTH and AMON AMARTH. "The Witch Is Back" single will be available as an online stream on Spotify, Apple Music and other streaming services, while the digital download will be available on iTunes and Amazon. Fans that preorder the digital version of "Queen Of The Witches" will be able to immediately download "The Witch Is Back" for free. 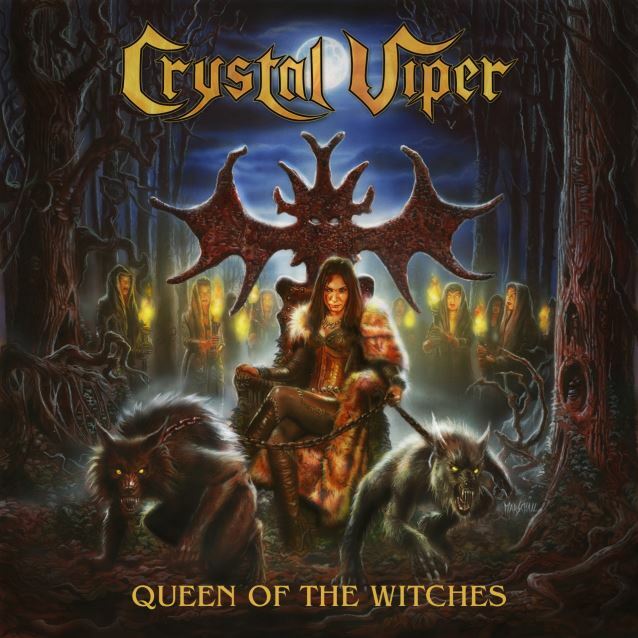 After a four-year absence, CRYSTAL VIPER's new concept album, "Queen Of The Witches", will be released on February 17, 2017, via AFM Records. 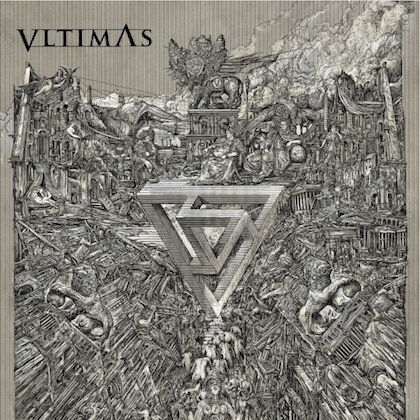 The disc was produced by Bart Gabriel (CIRITH UNGOL, MYTHRA, SACRED STEEL), and engineered and mixed by Mariusz Pietka (JACK STARR'S BURNING STARR, LONEWOLF, MORTICIAN). 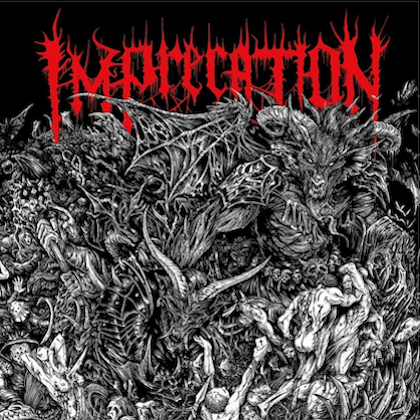 The album's cover artwork was created by German artist Andreas Marschall (RUNNING WILD, BLIND GUARDIAN, OBITUARY). "Queen Of The Witches" also features three special guests: MANOWAR co-founder and guitarist Ross The Boss, and Jeff Dunn (a.k.a. Mantas) of VENOM and VENOM INC. will appear with guitar solos in two of the songs. In addition, one of the songs is a duet between CRYSTAL VIPER frontwoman Marta Gabriel and Steve Bettney, vocalist of the NWOBHM cult heroes SARACEN. "Queen Of The Witches" will be available as limited-edition vinyl LP (first pressing: 500 copies on white vinyl, gatefold cover), CD, and digital download. The LP and CD versions will include different bonus tracks.